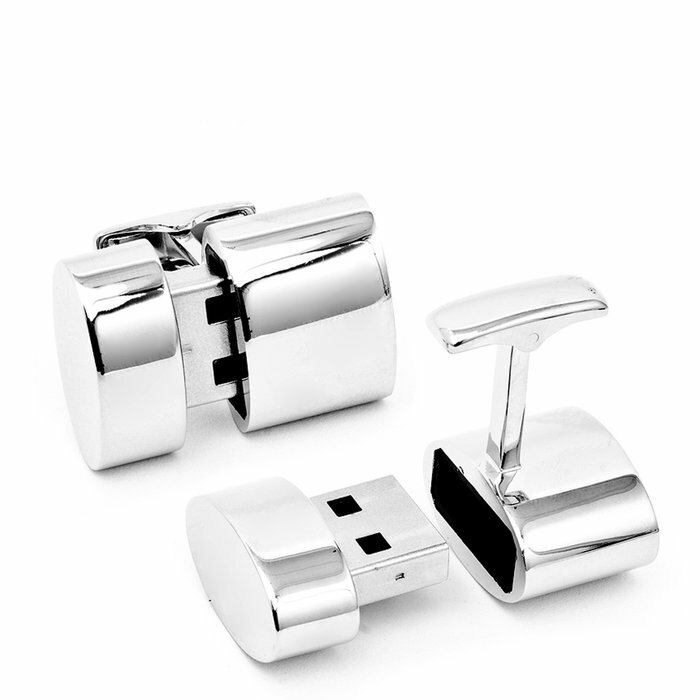 Did you ever wish that Wi-Fi hotspots (you know, those pesky access points that appear to be everywhere until you actually need to use one of them) would just, well, “grow on sleeves?” Well now a set of cufflinks available from Brookstone not only adorn your wrists, but power your insatiable internet needs as well. Check them out via a video at the mashable writeup here. Or go directly to Brookstone to buy here. 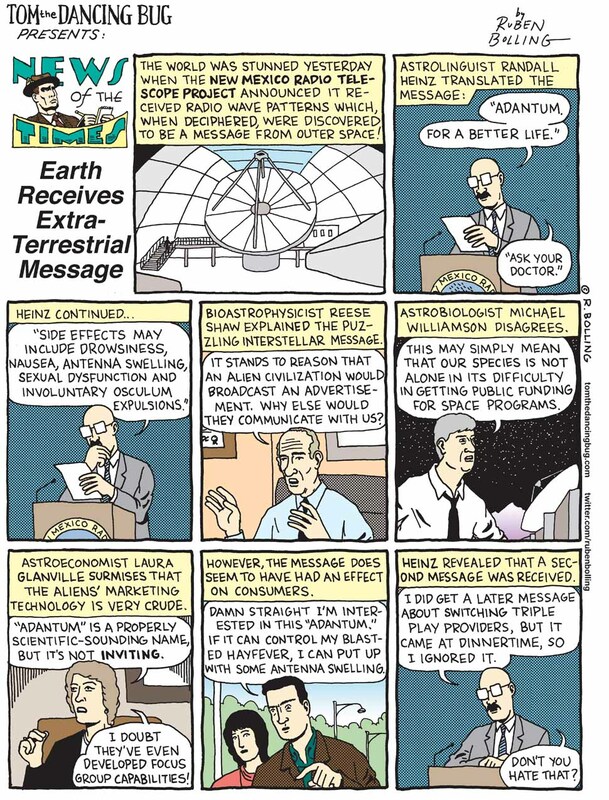 TOM THE DANCING BUG: What Message Did We Receive From Outer Space?? You Finally Have A Google Plus Business Page… Now What? My friend John Haydon is a social media rock star and probably one of the most knowledgable and visionary “experts” out there when it comes to social media for nonprofit organizations. You can find him at Inbound Zombie, his consulting business, or his personal web site is here. Although every one of his posts is worth reading (and following), his piece on Google+ business pages is especially worthwhile, since we’re all pretty much sailing in uncharted waters, here. The full Huffington Post story is here. 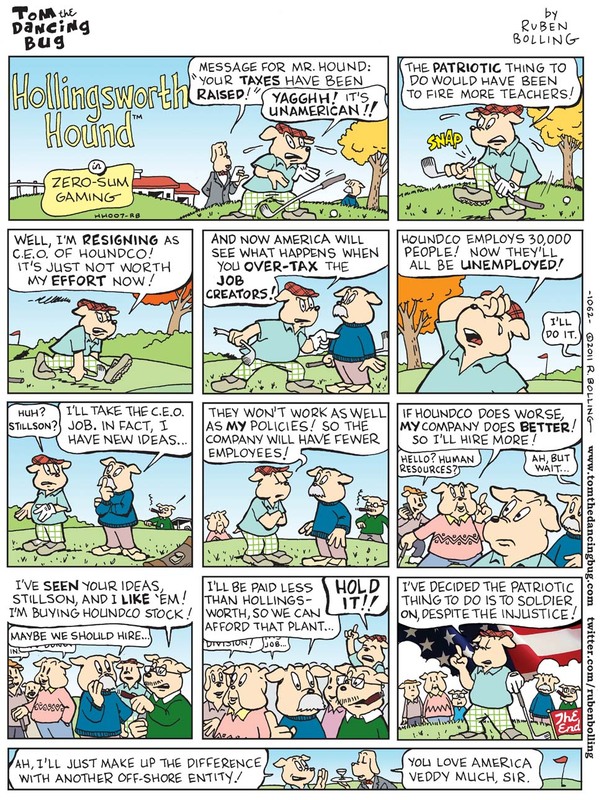 Tom the Dancing Bug: Over-Tax the Job-Creators Like Hollingsworth Hound! As Boing Boing says, if you visit the Tom The Dancing Bug Website, you just might be participating in the type of patriotic and entertaining activity that CREATES JOBS FOR AMERICANS. If you follow RUBEN BOLLING on Twitter, you’re probably just wasting time. Enter your email address to subscribe to edge of the Apocalypse and receive notifications of new posts by email. 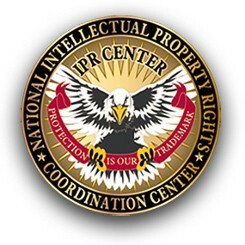 The State of the Internet 2015 – Thanks MDG Advertising!